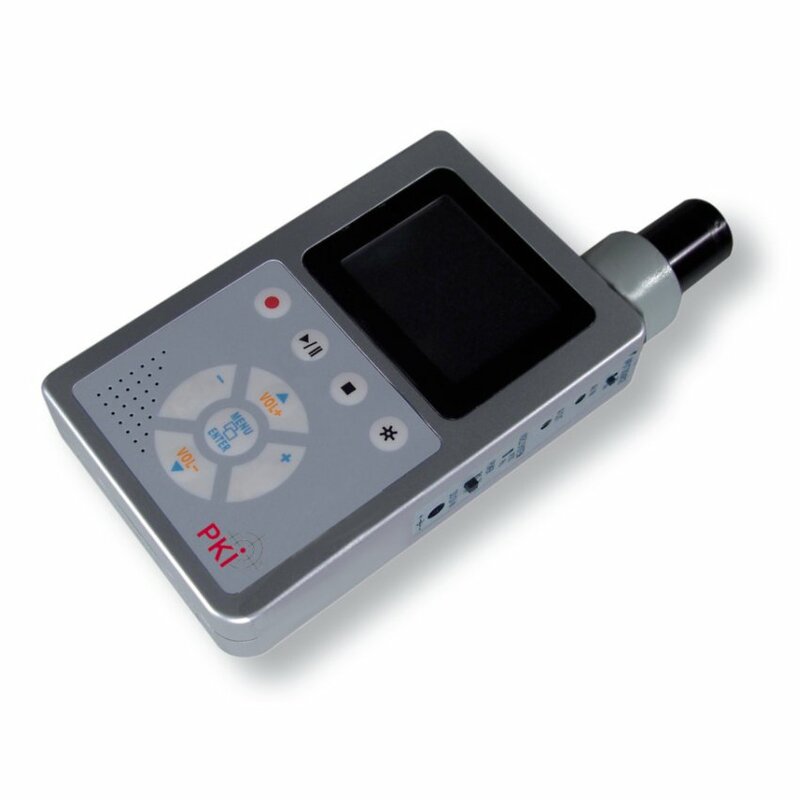 PKI 8275 is a small, lightweight and ruggedized instrument for rapidly identifying powdered materials, solids and hazardous liquids. Through cost effective field-based identification, PKI 8275 allows HazMat specialists, law enforcement and military personnel to do field-based analysis and evidence prioritization. The simple three-button interface allows users to easily present a sample for interrogation and analysis. Depending on the situation, users can select specific libraries to enable faster response times or compare samples to the entire database. Libraries include priority chemicals as listed by the EPA as well as the explosives, liquid threats and narcotics commonly listed by the ATF and DEA. Whether it’s used to screen the contents of containers, bags and bottles at checkpoints or in the field for direct sampling of suspect materials, PKI 8275 provides users with an effective tool to help make their job easier. MIL STD 810G for temperature, humidity, sand and dust, vibration, transit and functional shock.